The beauty of nature is Timeless, but how can we conserve what is so precious to us. Long-term conservation is not just about donating money into conservation projects, unfortunately it’s a bit more complex than that. Of course anti-poaching programs are very important and effective but conservation basically starts with planting a seed and once it develops, it has to be nurtured for it to grow in the right direction. Conservation depends much on the development of the local population. Basically: the future of nature is in the hands of our children. 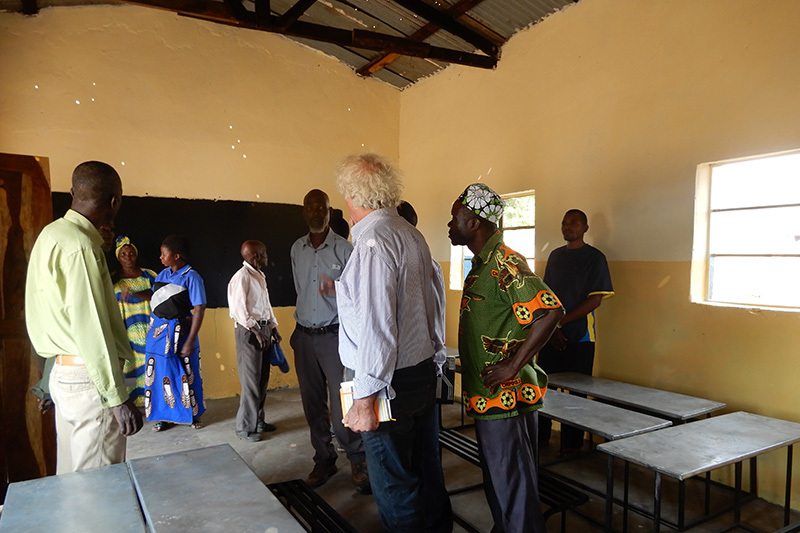 In distant areas it is not easy to get enough qualified teachers. Sometimes schools work with volunteers. 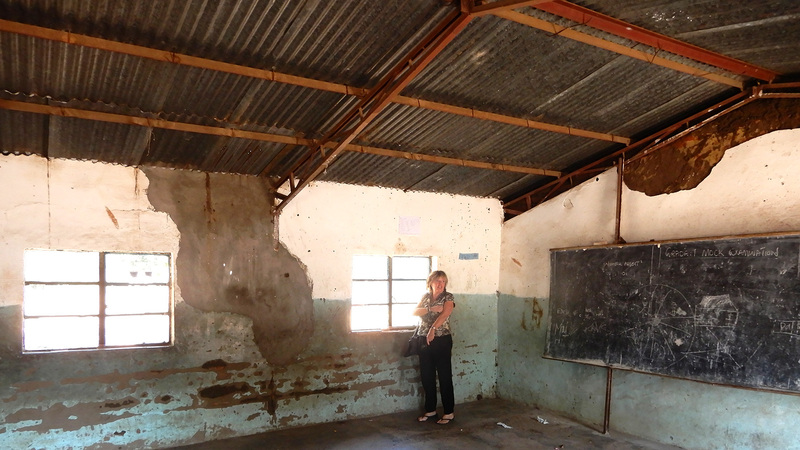 Many schools suffer from a shortage of proper school infrastructure and facilities. Primary schools are free but secondary schools are not. Many parents lack money to send children to higher grades, or to provide food for a school day. Very often the number of pupils are too high for each classroom. Each individual or company can only do so much within its own capabilities, but if everybody does a little, the impact will be huge. Is the government not responsible for improving the educational system? Yes, of course, and things and people’s lives have improved gradually over the last 10 years …but it’s a very slow process that needs speeding up. This is why Track and Trail River Camp decided to start a sponsor program for an already existing school by the name of Katemo, located in Kakumbi chiefdom. 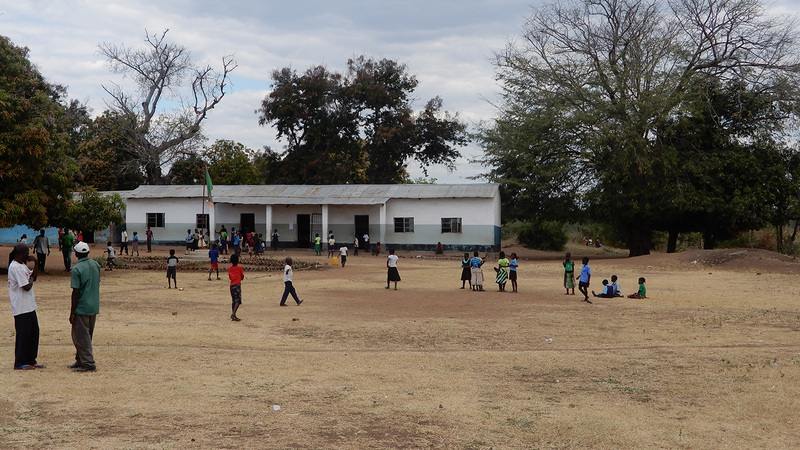 Katemo School is located in a beautiful bushy area about 35 kilometers from the National Park. The main area consists of 5 classrooms, the principal’s office and 2 teachers’ rooms. The school has 8 toilets, 4 for boys and 4 for girls. Water and sanitation: Katemo has a well. 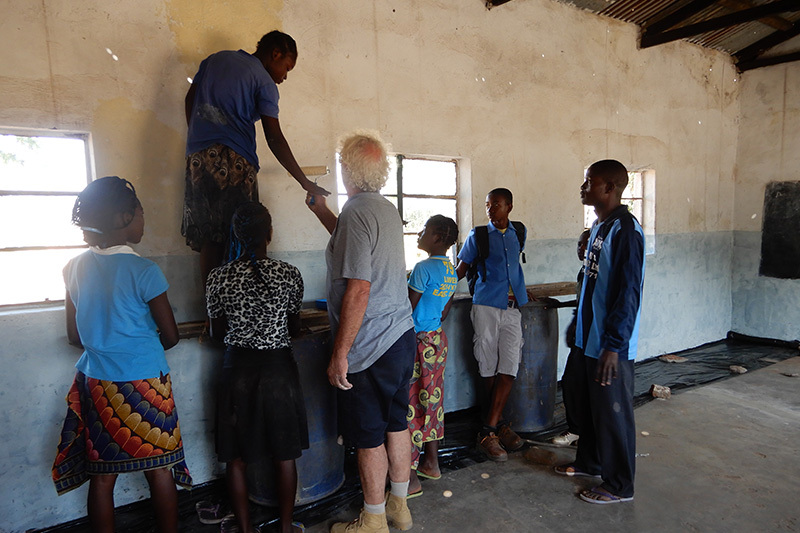 However, this well is too shallow to be used as clean and safe drinking water for the school. Plainly put, to tackle some or most of the problems mentioned. 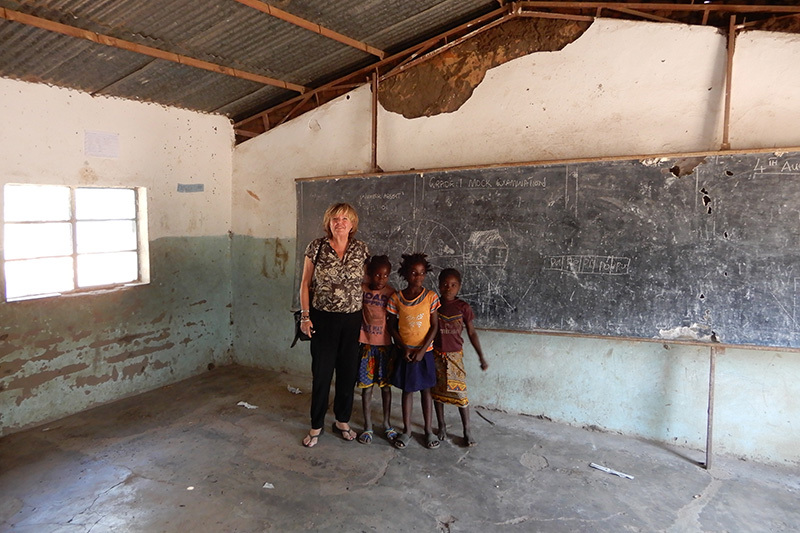 Katemo School has 6 teachers and some of them are under qualified and have to undergo training. 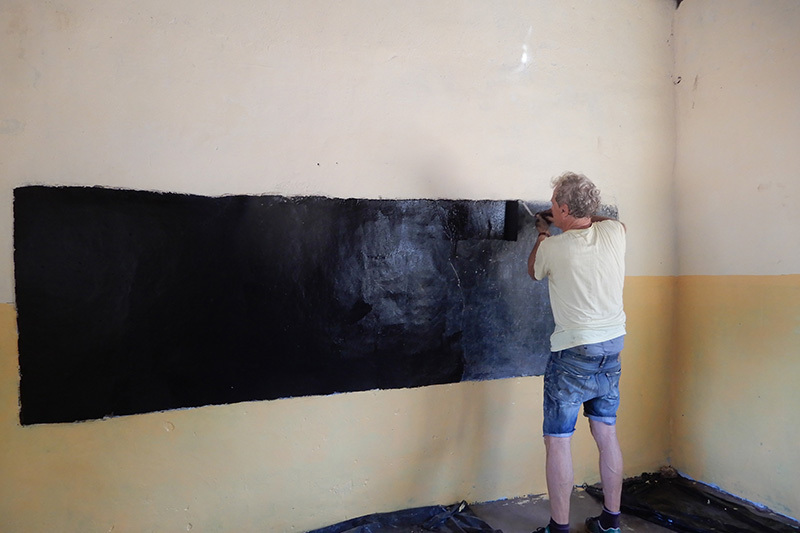 Stichting – A charity organisation known as Kambo is helping the school out with educational training programs for teachers. Kambo is a Dutch charity. School facilities. Most of the buildings need desperate attention as the foundation is not good and the structure has been affected by the work of termites. In other words, we have to make new classrooms from scratch. Parents’ lack of money. While we can not financially benefit the community , we can make it easier for the kids to enter school and have an education. 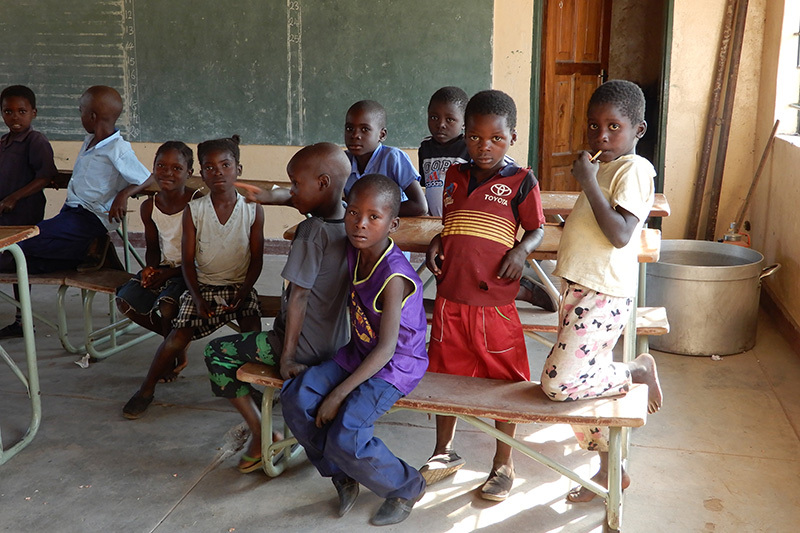 Our plan is to help with the facilitation of school uniforms, stationary and one local meal a day. Too many kids per classroom. The school routine is currently operating on shift basis as there are not enough classrooms, teachers and other facilities to accommodate all students. The solution is, to make more classrooms and attract more certified and qualified teachers. We will provide a Katemo – T&T newsletter twice a year to keep sponsors informed about the developments in the sponsor program. Day 5 – Safari package, including 2 game activities. Extra is bar and park fees! Proflight (national flights can be booked through us!) The international airfare is extra as well.